The Pan-African Festival of Cinema and Television, known as FESPACO, was first launched in 1969. The festival is the largest biennial event to celebrate African cinema and is held every two years. 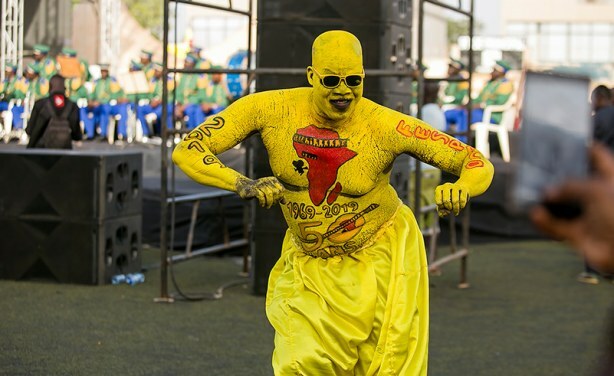 A fan celebrates at the opening of the Pan-African Film and Television Festival of Ouagadougou 2019.